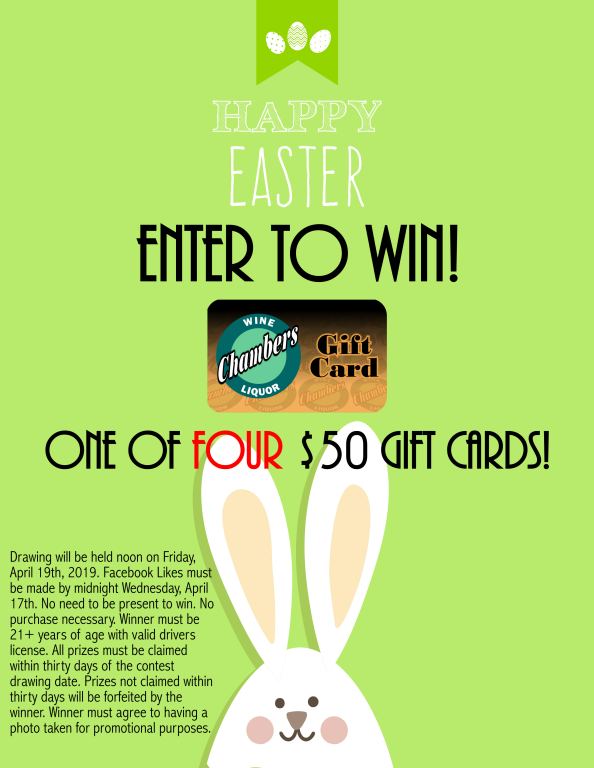 ACT NOW - YOU CAN WIN ONE OF FOUR $50 GIFT CARDS FOR EASTER! See below for details. See all our Weekly Specials below! It's Bourbon & Whiskey Time! See below for specials! 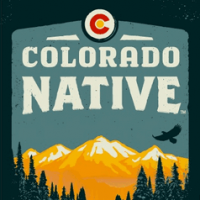 Our April Beer of the Month is Colorado Native - see below. You Can Win For Easter! Check out Will's Pick 6 for April! A heart cut, unfiltered, single barrel Straight Bourbon whiskey aged a minimum of 2 years in American white oak barrels. We proofed this one down to 80 in order to bring out the aroma and smooth flavors imparted by time, oak and the crystal clear waters of the Rocky Mountain Cache la Poudre River Basin. Bottled in Berthoud, Colorado, Backcountry Black is bottled directly from the barrel unfiltered, preserving the wood flavors of caramel and vanilla gained during the aging period. It's Bourbon & Whiskey Time! 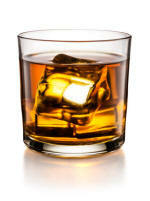 Our Weekly Specials include a great selection of your favorite Bourbon & Whiskey. Perfect to enjoy on a relaxing evening; straight, on the rocks or in your favorite mix. Enjoy! • Tax Return Special: Champagne / Sparkling Wine 750ml – 20% OFF with coupon! • Corona Cervezas Clasicas 12 pk – SAVE $2.00 with coupon!